The Wall Street Journal is reportedly gearing up to release its own digest-style news app, according to Capital. The app will be called What’s News, after the news briefs column that adorns the paper’s front page. 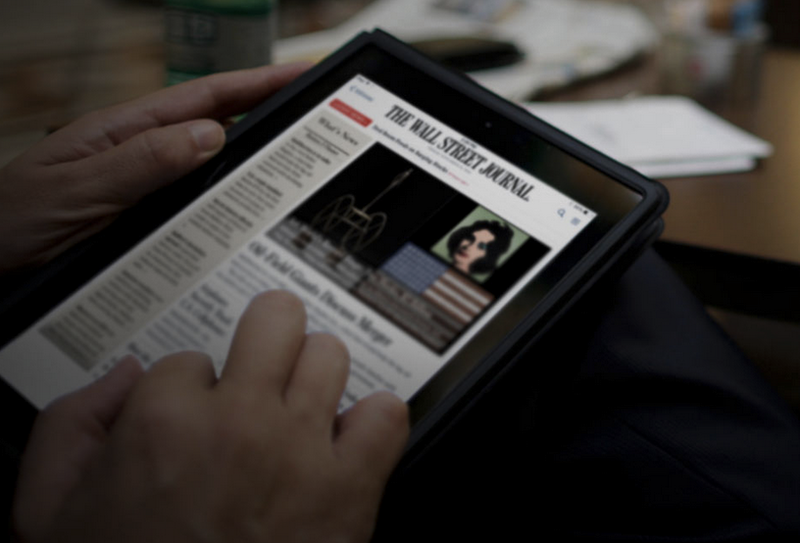 It will be a paid app and is designed to build up subscriber loyalty for The WSJ. All of the content will be curated by the paper’s journalists and will offer a breakdown of important daily news stories. Capital says the app will enter beta testing in July, before being rolled out more widely. It’s not surprising that the company is upping its digital game following the release of NYT from The New York Times and Yahoo’s News Digest, although it is going to have some competition from Apple’s News app announced this week as well. The WSJ declined to comment.